Eating more super foods and looking at pictures of kittens top the list of ways to become more productive, according to a British study. No seriously, I have to admit I felt more alert after looking at this cute little fur ball! Research has shown looking at cute images does indeed stimulate the pleasure centers of the brain. 1. Eat more super foods: Ditch the left-over lasagna and eat more like a bird! Fish, dark chocolate, nuts and seeds, avocados, raw carrots and blueberries all make the list of super foods. 2. Look at pictures of kittens: Okay, we already established this. 3. Take a break: Regulars breaks dramatically improve productivity, especially if you work at a computer. 4. Focus on one activity: Is it really a surprise that multi-tasking cuts DOWN on productivity? Oh, excuse me. I just got a text. 5. Don’t force yourself to be a morning person: Coffee can help, of course, but your “peak time” might just be late afternoon or even late at night. Click here to read more in depth information about these tips on Ragan’s Health Care Communications News. Why Can’t Small Businesses Get Loans? Since the financial crisis of 2008, the Federal Reserve’s accommodative policies have led to one big corporate refinancing after the next. Companies borrow billions for stock repurchases, dividend increases, refinancings and buyouts. Al goes on to explain that Sears just wants to borrow more money to roll over debt it already has on the books. That’s a sure way to create more jobs, now isn’t it. 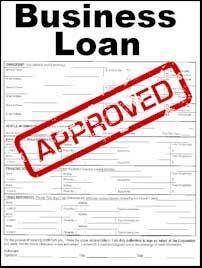 Click here to read more of Al’s column, “How come Sears can get a loan but you can’t? Written by Angie Moreschi · Filed Under Top Stories | Comments Off on Why Can’t Small Businesses Get Loans? For-profit colleges say they offer working adults and other non-traditional students access to a college degree and career, but the promise doesn’t always work out so great for students or taxpayers. Schools like ITT Tech, University of Phoenix, The Art Institutes and Kaplan are among those that advertise they give you the skills to get a job. 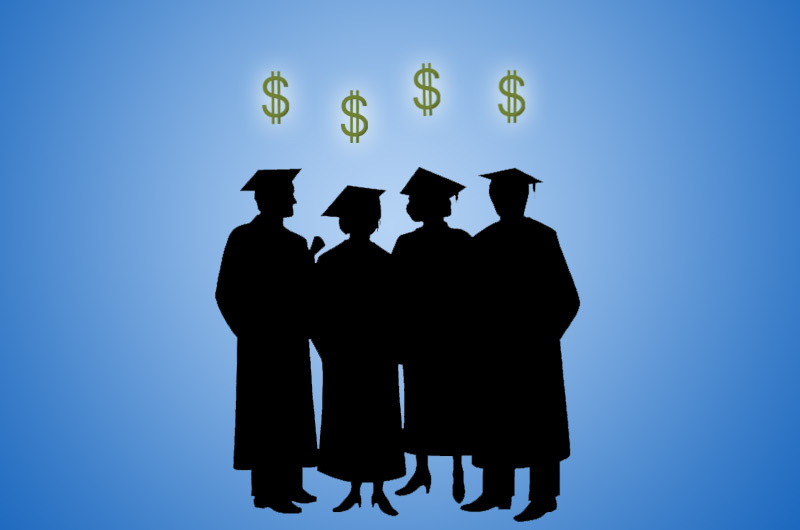 Click here to watch this report on “For-Profit Colleges” by Dan Rather Reports.